The range is booked by the hour please either ring or email to book. 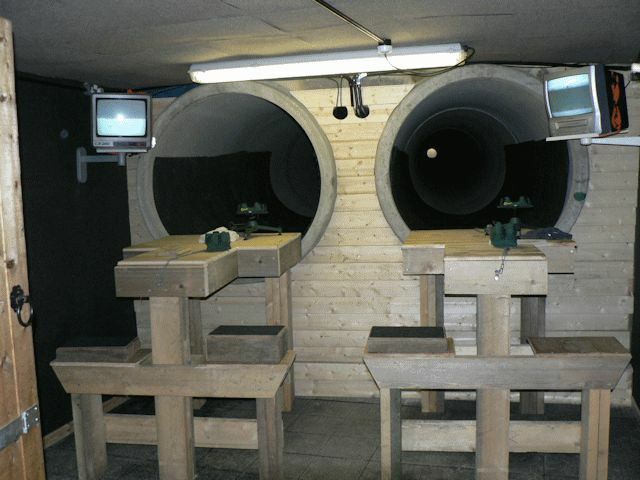 The range can be used for zero, practice, load development, tuition etc. Calton Moor Range, Calton Moor Farm, Swinscoe, Ashbourne, Derbyshire, DE6 2BU.